Motorcycle Racing is expensive whether pursued as a hobby or professionally. Costs for motorcycles, parts, crash repairs, fees and transportation all add up to a substantial amount. 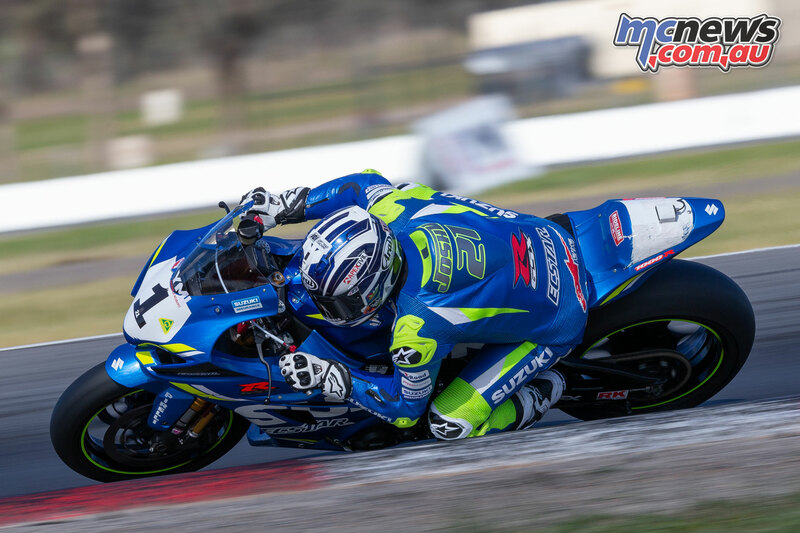 Thankfully Suzuki is offering assistance to riders that choose to compete on their machinery and have extended their support for competing Suzuki riders, with Suzuki Australia just announcing the continuation of its Suzuki Support Rider (SSR) Contingency program for 2019. 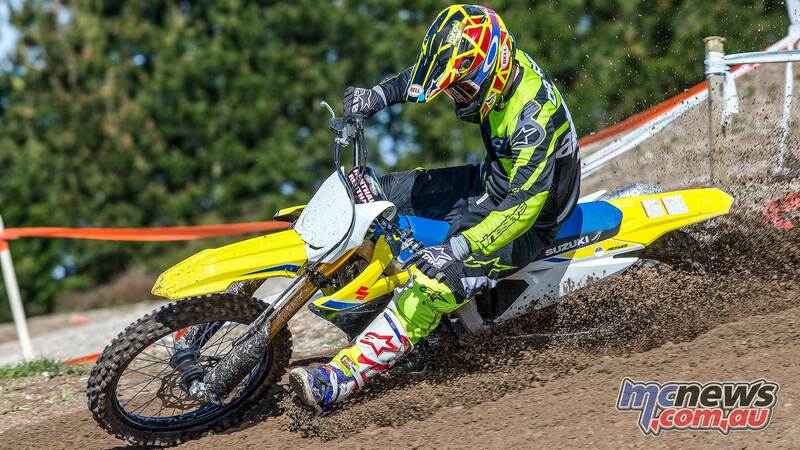 SSR provides motorcycle racers with results based rewards in national based competitions; including MX Nationals and Australian Supercross championships in MX1, MX2 and MXD categories. 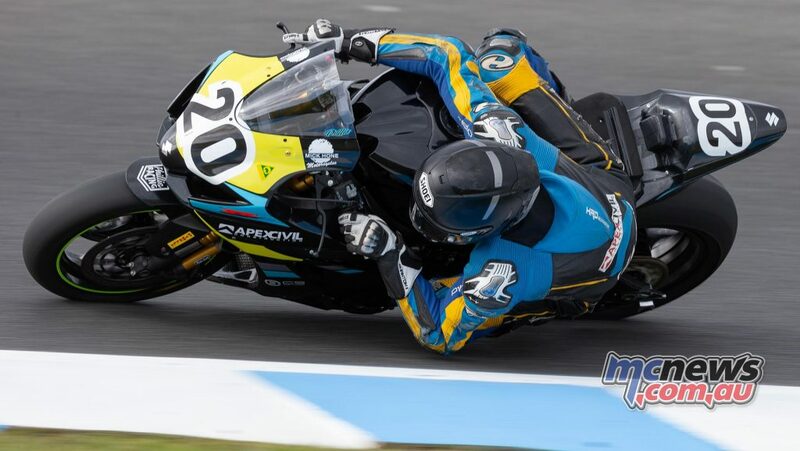 In road racing the Australian Superbike Championships (ASBK) and Supersport Championship. Some state based championship title wins across both road racing and motocross are also eligible for contingency money. Registration to the SSR Contingency program is free, and riders are welcome to register various machines in different capacity classes. 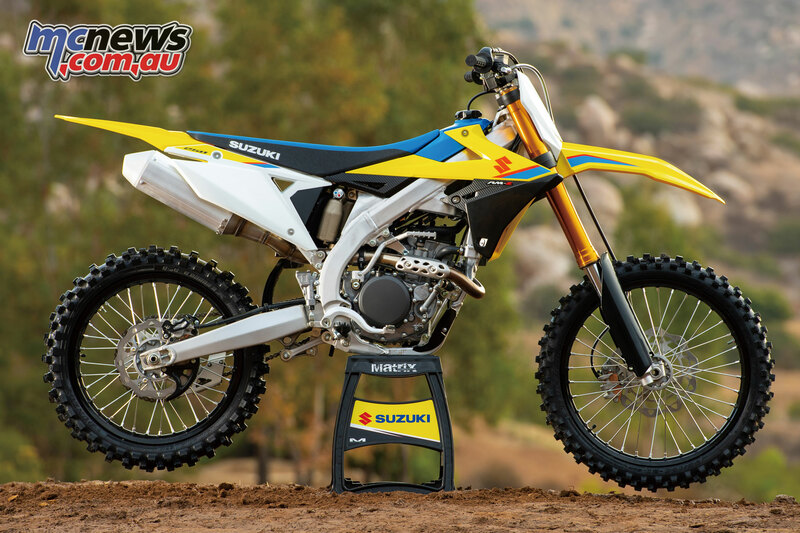 Only riders who compete on current generation Suzuki motorcycles are eligible to register for the contingency program Suzuki offer. Registration is restricted to one rider per motorcycle VIN. Once you have registered for SSR, Suzuki will confirm your acceptance via a letter that will be mailed to you, which includes your SSR Registration Number. One number will be issued per rider, even if the rider competes on several motorcycles in multiple classes. Your Registration Number will be used in all claims for contingency or any other communication with Suzuki. Only the nominated M.A. sanctioned events will qualify for contingency. 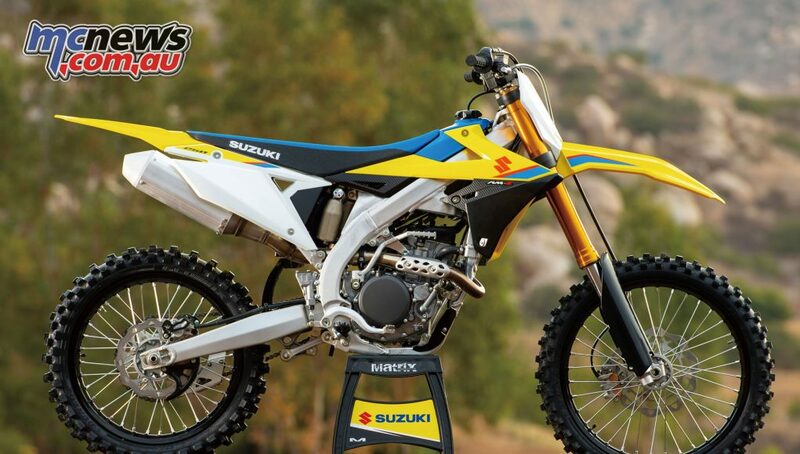 Riders registered Results will be verified by Suzuki against official M.A. results.